ST. JOHN’S — For the starting price of just $200,000 you can buy citizenship in the Caribbean nation of Antigua and Barbuda. 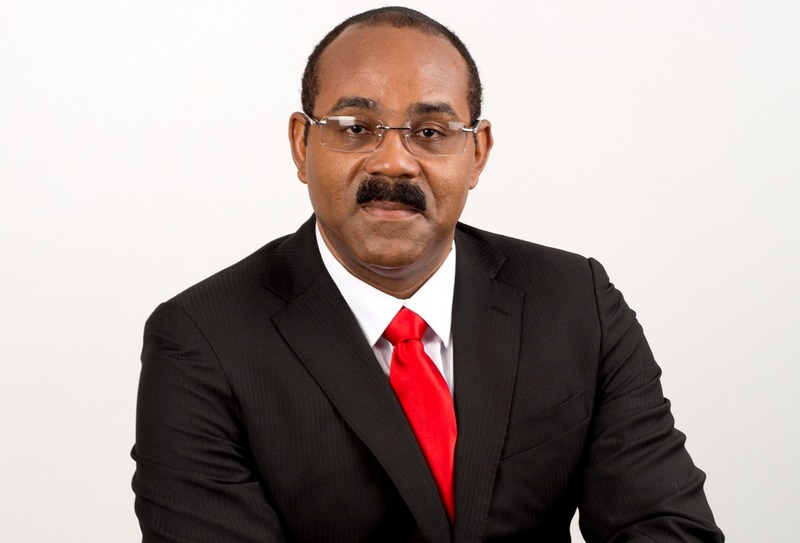 Antigua launched its “citizenship by investment program” in 2013, and it has proved so popular that it now accounts for about 25% of government revenue. Some 500 people have already bought their way into the country of just 90,000, according to local media reports. That success has encouraged neighboring island nations to follow suit. “The lower investment costs in the Caribbean should ensure they continue to enjoy strong uptake,” the Global Investor Immigration Council (GIIC) said in a report published this week. Antigua has joined a list of countries offering investor visas that includes Malta, Hungary, Greece, Cyprus, Australia, the United States and the United Kingdom. And it’s not the only country making a significant amount of cash by selling passports. Cyprus has earned about two billion euros ($2.2 billion) from its program since it launched in 2011, mainly from Russians, says the GIIC. That’s equivalent to about 20% of Cyprus’ eurozone bailout in 2013. Still, it’s not one-way traffic. A number of countries have canceled or amended their programs, including St. Kitts & Nevis, Canada, Hong Kong and Ireland, after complaints about fraud, abuse, or opposition to selling citizenship. And the Pacific island nation of Nauru canceled its investor visa program because of a U.S. government crackdown on offshore tax havens, the CIIC said. Antigua says it is using its windfall to help revive the nation’s flagging tourism industry, and to invest in health care and education. The International Monetary Fund would prefer it to pay down debt. Rich Chinese are the biggest investors in cash-for-citizenship programs around the world, according to CIIC, but Russians and people from the Middle East are also active users. “Many Chinese who have already made their fortune are looking to move abroad or gain alternative residence or citizenship options,” it noted. 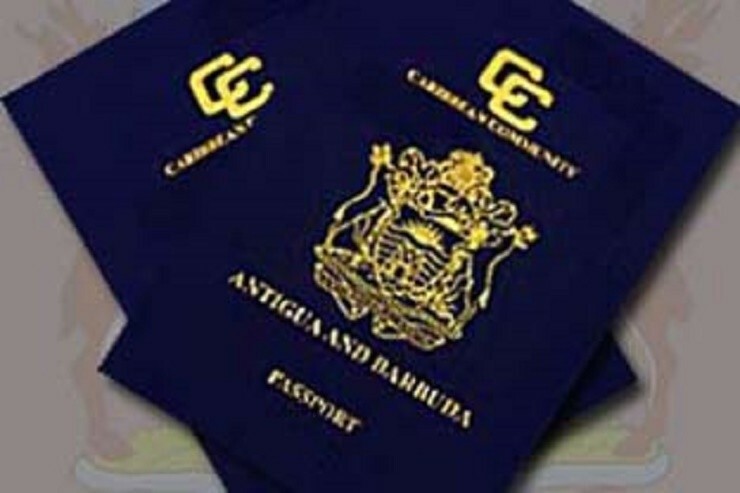 ANTIGUA PASSPORTS: Not worth the paper they are printed on.